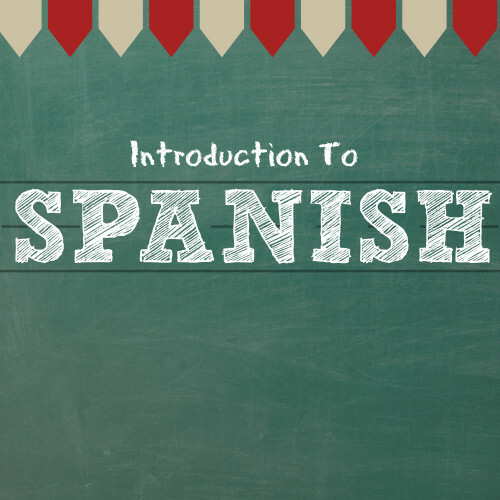 Some of the Spanish we will learn in this introductory class includes like/dislike, numbers, colors, foods, and animals. Students will be amazed at how much fun they will have as they practice hearing and understanding spoken Spanish. The teaching method that Cathy Boulanger uses is a success-oriented strategy called Comprehensible Input. CI means that she will speak in Spanish, making sure you will understand everything. Thursday, November 8th at 5:30 p.m.